Below you can view all the homes for sale in the Oak Hill subdivision located in Covington Georgia. Listings in Oak Hill are updated daily from data we receive from the Atlanta multiple listing service. To learn more about any of these homes or to receive custom notifications when a new property is listed for sale in Oak Hill, give us a call at 404-998-4189. Neighborhood Amenities Include Sidewalks, Street Lights, And Underground Utilities. No Hoa! 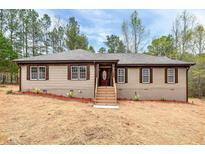 MLS#8564102. Crowe Realty. Large Level Backyard For Your Fur Babies And Family Barbecues. 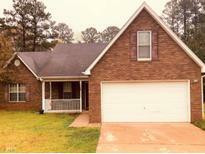 MLS#8560123. Rj & Associates Realty, Inc.. The Master Suite Is The Sweet Treat Overall, Which Features A Beautifully Restored Master Bath With Modern Barn Door Entry, New Garden Tub And Tile! ! 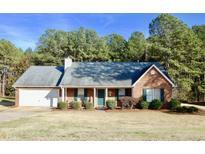 MLS#8558505. Keller Williams Realty Ame. The Separate Guest House Has Full Size Living Areas! MLS#6107351. Jar House Llc.